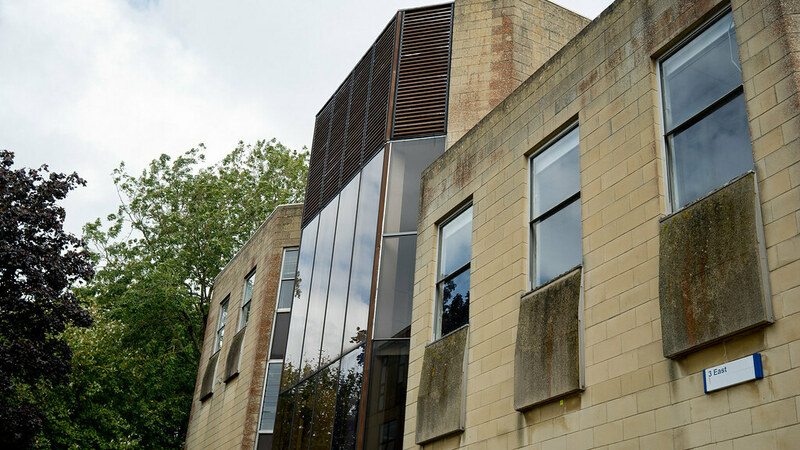 A new book records and celebrates the study of economics at Bath since the foundation of the University in 1966. It focuses particularly on the undergraduate courses, their history and content, who took them, who taught them, who graduated, and where the graduates went. The account has been written as a contribution to the University's 50th anniversary celebrations in 2016-17. It will be of special interest to alumni, as well as to current students who might want to place their own experiences in the wider context of the growth of the University, the development of the subject, and the constraints and objectives which lay behind those processes. Above all this is an account of a successful journey of a department from obscurity to national and international prominence. We were ranked 6th in the country for Economics in The Complete University Guide 2016.